Walking through hundreds of beautiful bobbing blooms of orchids can cause a huge distraction…… At least for me it does! 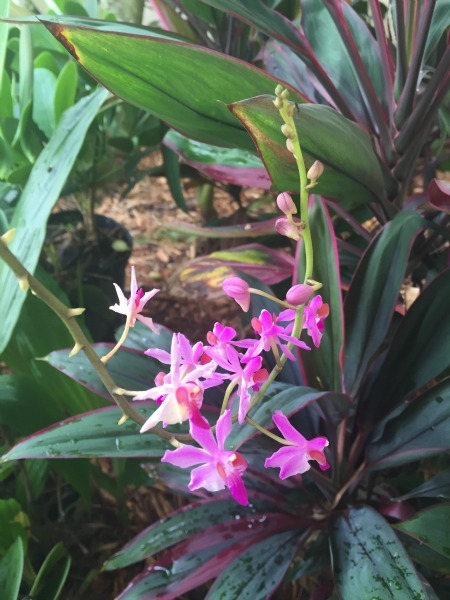 So many options of tropical flowers to pick from, even if you know the exact orchid you are looking for. I am going to show you what to look for when you buy orchids from any vendor or store. It may sound like a long check list but in the end it will pay off. You will be purchasing a healthy orchid that may bloom for several weeks to several months. Ground Orchids come in several different colors. Most common color is purple. To save some time and aggravation make sure the orchids you are looking for can survive in your growing conditions. Buying orchids with conditions that are completely different will cause you to give the tropical flowers extra attention to make them happy. If your a beginner to growing these tropical flowers it may be overwhelming. The roots of any tropical plant has two functions: keeping the tropical plant upright and aids in gathering nutrients. Certain orchid species don’t always have their roots in a potting mix or in the ground. Some of the unique plants, like the Vanda orchids, actually have their roots exposed. If that’s the case then its super easy to see how the roots are growing. Keep some of these tips in mind when you buy orchids. 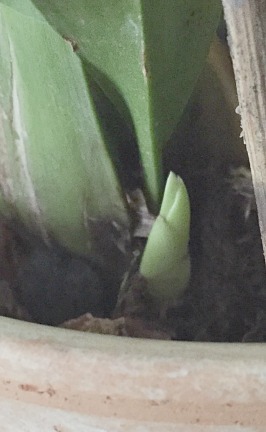 1) The roots that you can see should be green with whitish tips, this is also known as succulent. 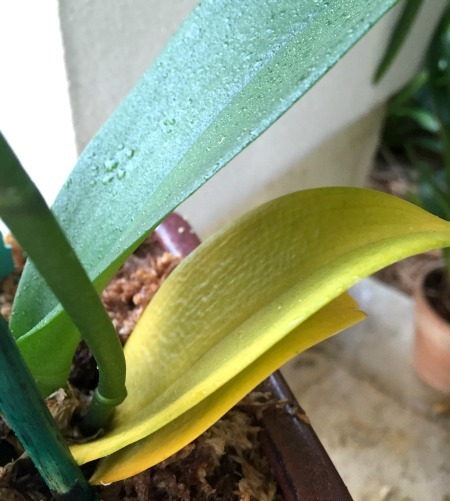 2) AVOID buying orchids with brown or shriveled roots. 3) The medium or bark should not be decomposed. You should be able to see individual pieces. 4) Look in the pots holes if you can see the roots they should not be rotten or slimy. However, they can be darker than normal. 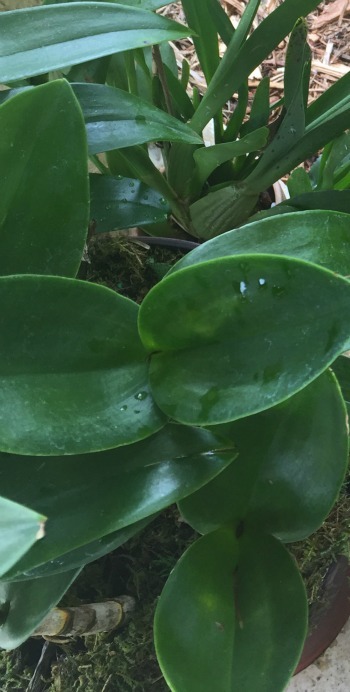 When you buy orchids from nurseries or your nontraditional stores the leaves are by far the easiest to check. Make sure the leaves do not contain any spotting or discoloration. This may be an indication of an unhealthy orchid weather disease or lack of water. This poor guy wasn't getting the proper care. I moved his locations and now he looking fantastic! Now, I’m not saying to stay away completely but you are taking a chance. If you are willing to take that chance just make sure to baby the plant until you notice the health change. I would not recommend that advice to beginners. Let’s face it, most tropical orchids that are purchased contain an open bloom. Why is that you ask? 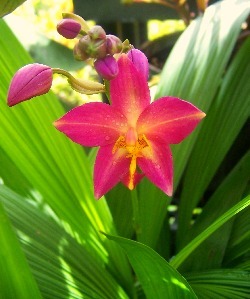 The orchid’s brilliant flower is what attracts the buyer. Unless, you want the surprise! 1) AVOID touching the opened flowers. The oils in your skin may cause the edge of the orchids flower to turn brown. 2) Check out the tropical flowers that are opened and getting ready to open. Make sure they are not wilting or discolored. The best thing to see when you buy orchids is NEW growth. This occurs mostly at the bottom of the tropical plant. You will notice an active eye.